Millie is a lively 3 year old girl looking for a terrier experienced home. 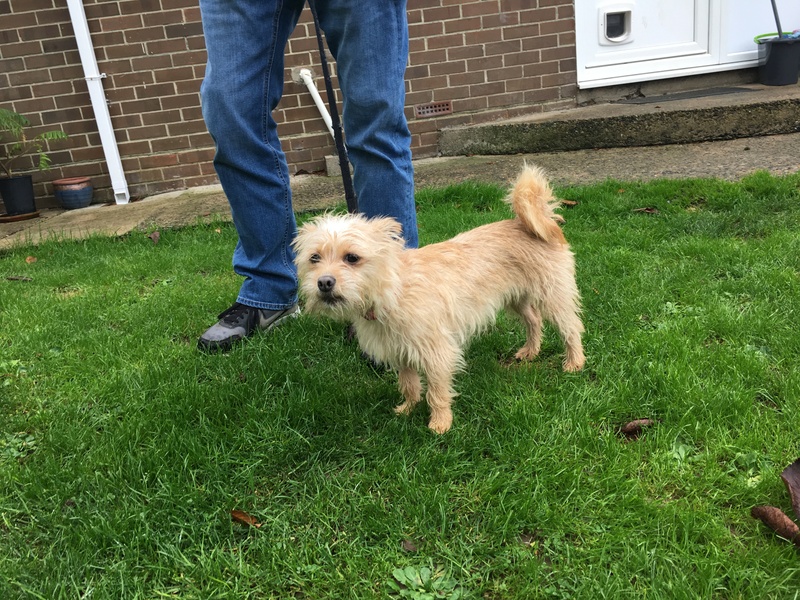 Terriers can be assertive, outgoing, active and independant and Millie is no exception, she is also very small and agile and extremely quick! She can be a little defensive when first meeting someone but soon makes friends, she is an affectionate dog who loves to play with her toys, adores having a game of fetch and is great fun to be around. She is very bright and quick to learn but needs postive reinforcement and firm boundries and will benefit enormously from formal training. She is reactive to cats and barks on the lead but has been undergoing daily lead training and socialisation at her foster home and is progressing extremely well and this will need to be continued in her new home. 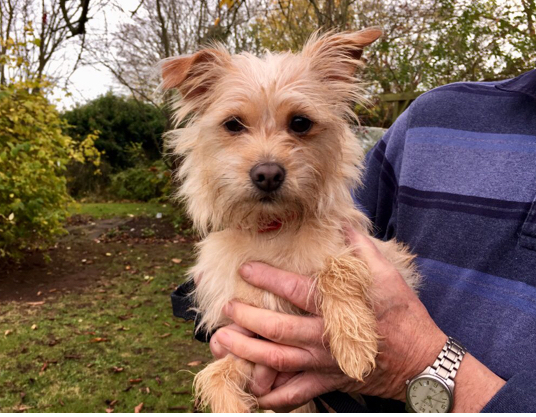 Millie is used to other dogs and enjoys playing with them but is more focused in a one to one situation, so we would ideally like to home her as an only dog in an experienced home with someone who has the time and patience to continue helping Millie reach her full potential. Millie can be homed with older children of secondary school age and above but she has a strong dislike of cats, so a home without them or small furries is essential. Millie is fully vaccinated, speyed, microchipped, wormed and flea treated and is being fostered near Deal in Kent.